Sorry guys, no more quirky crossover in Kia’s lineup. It’s not a secret that Kia Philippines’ rebranding early this year brought a lot of good things for the brand and the Filipino car buyers. Aside from the highly-rated Soluto subcompact sedan, the South Korean marque, now under AC Industrials of the Ayala Group, also brought in a refreshed lineup with very competitive price points. Even better, the breath-taking Stinger four-door fastback sedan has also been launched at the 2019 Manila International Auto Show (MIAS), reinforcing the brand’s lineup with its halo car offering. However, have you been wondering whatever happened to the Kia Soul? You know, that kind of boxy diesel-fed crossover that we absolutely adore in our review? 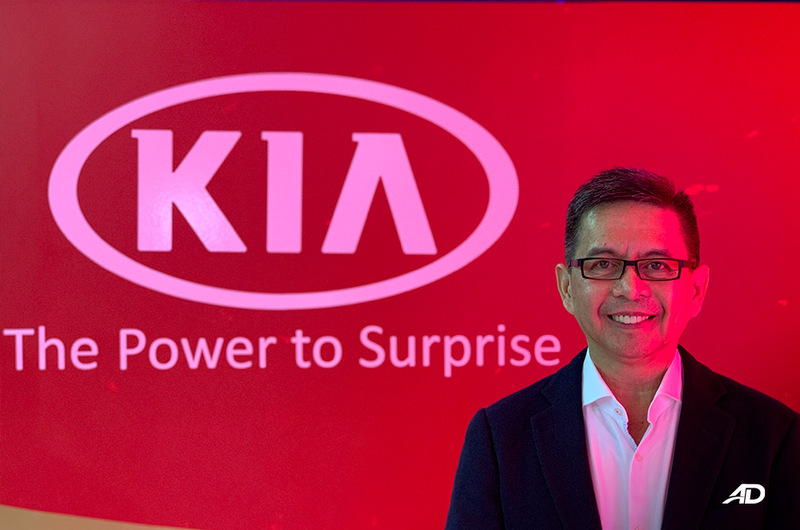 In an exclusive interview with Kia Philippines President Manny Aligada, the newly-appointed honcho confirmed that the company has indeed dropped the quirky crossover from its lineup. Yes, we decided to drop the Soul from the lineup, but we still support it. It’s too pricey for what it is. There’s a better option out there. Mr. Aligada added that there will be a fourth model to be unveiled this year. To recall, Kia Philippines said that it will unveil three new models to amp up its vehicle lineup. All three has been unveiled now: the Soluto, Stinger, and the all-new Forte sedan. The fourth, additional model will be unveiled in the next few (or several) months of 2019. When I suggested that the Stonic crossover will be the fourth model and the “better option” to replace the Soul, Mr. Aligada laughed, implying that he almost slipped his tongue. But he was quick to add that he’s not confirming nor denying that suggestion. 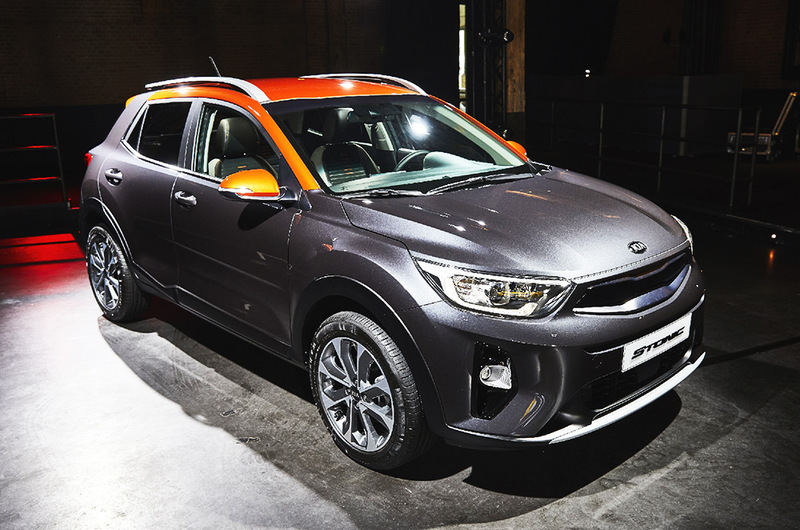 The Stonic is Kia’s new crossover that slots side-by-side with the Soul in the global market. It’s like the conservative version of the Soul with its more conventional styling. Considering that the Soul is now out of Kia Philippines’ lineup, the Stonic is the closest thing that could replace it. But then again, with Mr. Aligada neither confirming nor denying the arrival of the Stonic, we could all hold our breath until Kia’s next move. For now, all we could do is wait.